The North Shore is leafy and beautiful but not really known as a hotspot for cafes. However, things are changing! Trendy new cafes are popping up everywhere. 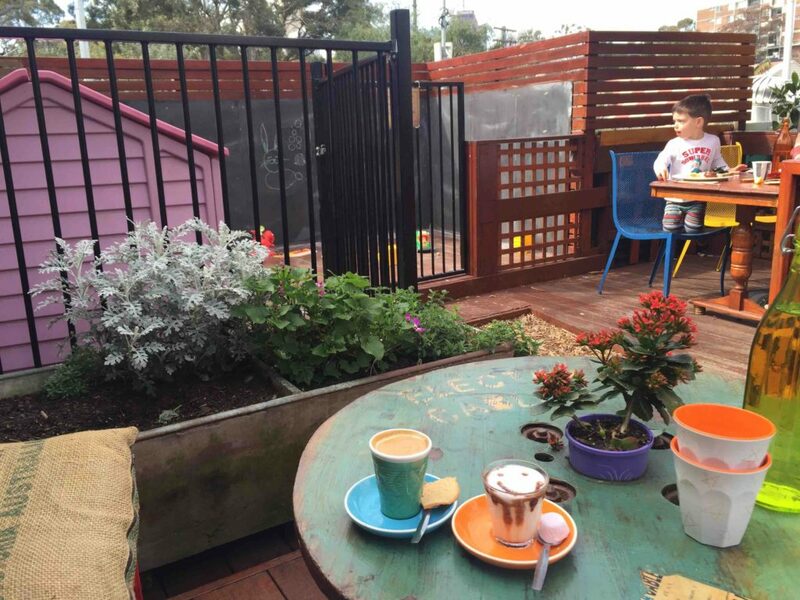 Here is Little Eats' guide to the Top 10 child friendly cafes on the North Shore. The North Shore is leafy and beautiful but not really known as a hotspot for cafes. However, things are changing! Trendy new cafes are popping up everywhere. 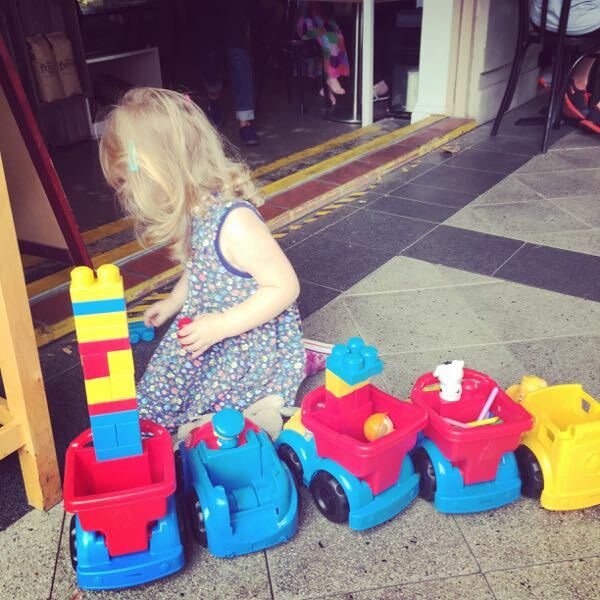 Here is Little Eats’ guide to the Top 10 child friendly cafes on the North Shore. Sprout is a wholefoods cafe serving fresh and delicious meals from locally sourced produce. 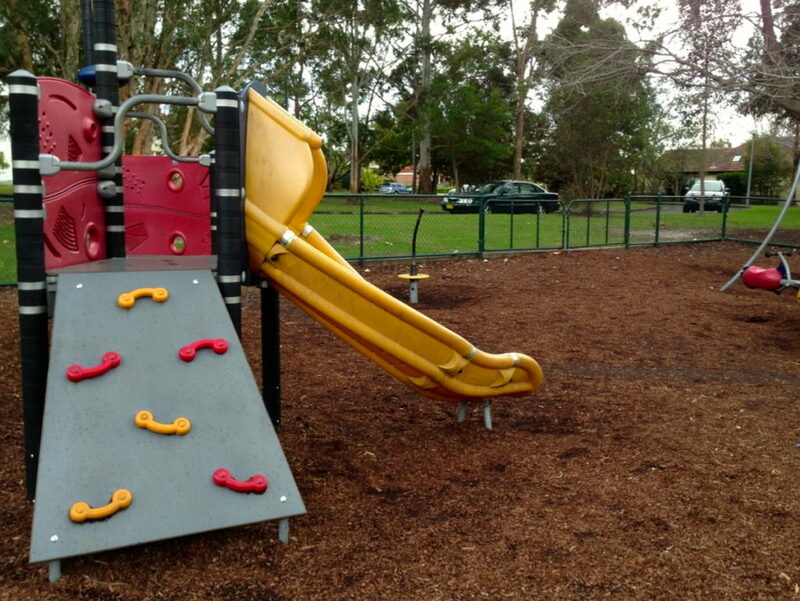 They offer a family friendly environment as parents who can sit on the back verandah and watch the children play on the grass, away from the road. The children’s menu is breath of fresh air with a focus on unprocessed and sugar-free foods. A hidden local gem in East Lindfield serving excellent Vittoria coffee and gourmet food. There is plenty of parking and it is located at the end of the small row of shops and just across from a great fenced playground. 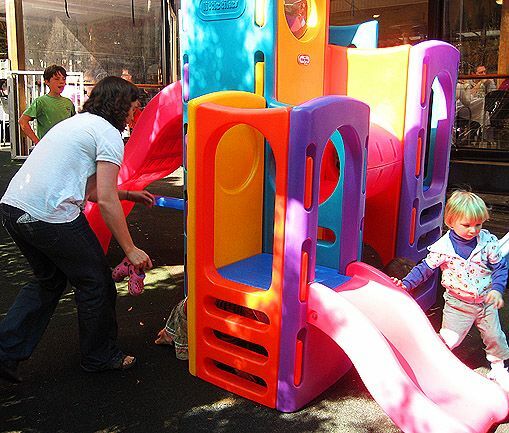 Sit and enjoy a coffee whilst watching the little ones play at the park – bliss! 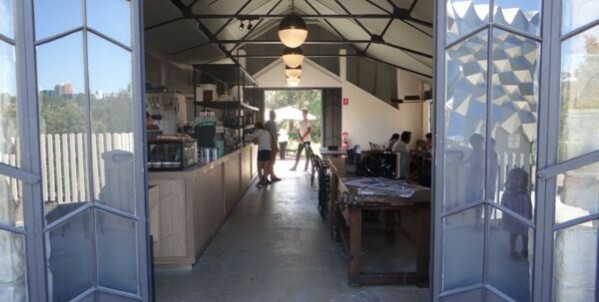 The old Incinerator Art Space in Willoughby has been transformed into a trendy cafe serving some of the best coffee on the North Shore. 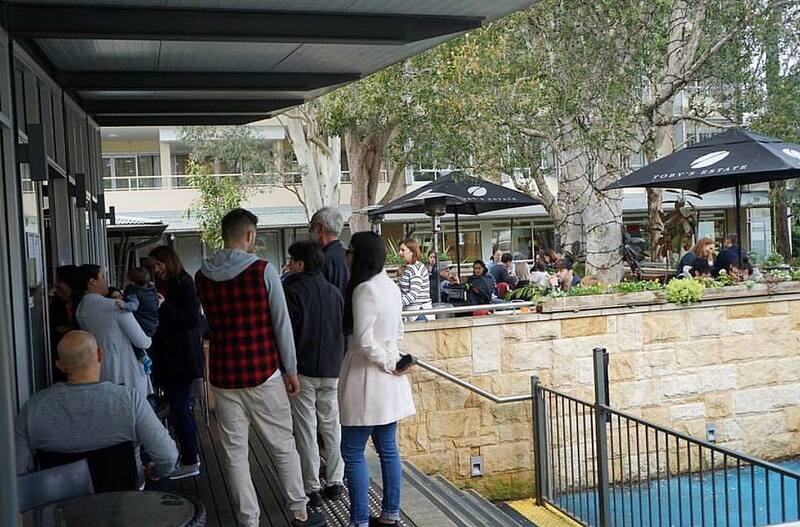 The vibe is relaxed and friendly with easy pram access, gourmet food and an adjacent playground for the little ones. 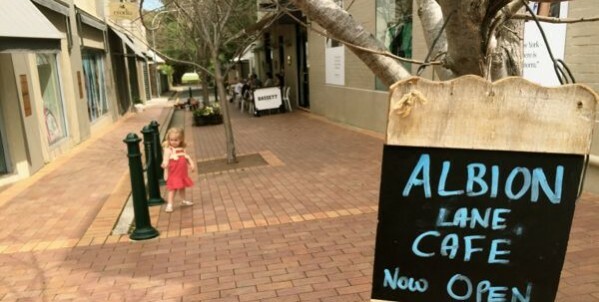 Tucked away in a gorgeous lane way in Mosman is Albion Lane Cafe. The outdoor seating takes up prime position here and is especially popular with families and dog owners. They offer a great variety of toys and activities for little ones and an equally impressive kids menu. 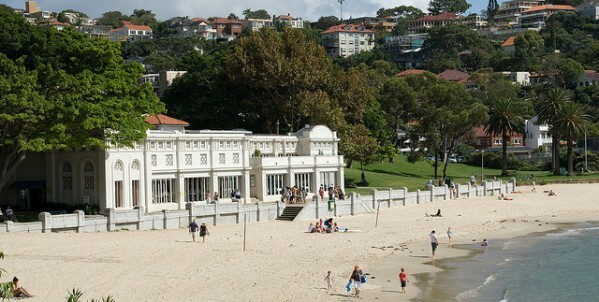 Sit and watch the ferries go by or the waves lapping on beautiful Balmoral beach. Little ones are well looked after with colouring, highchairs and one of the best equipped children’s bathrooms I have ever seen. Bring your bucket and spade and head to the beach or the playground. Piemonte is a great cafe to visit for breakfast, lunch or afternoon tea with all the family. Little ones will love the playground and checking out the chickens whilst you sit and relax on the overlooking covered verandah. It is also the perfect location for mothers groups. 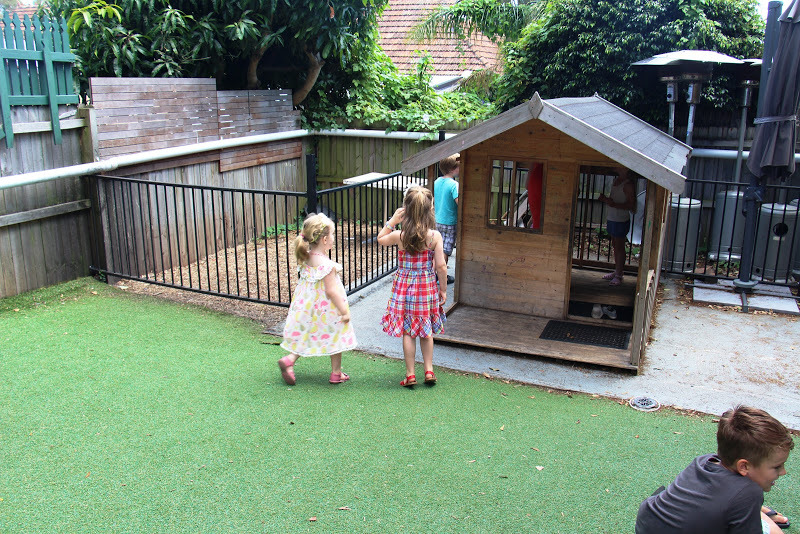 A friendly and wholesome cafe in Crows Nest next to a great lawn for the little ones. Their philosophy is to serve healthy food with as little processing as possible or ‘pure food’. With great attention to detail in everything that they do and a great vibe for families, you will love Fresh Crows Nest. 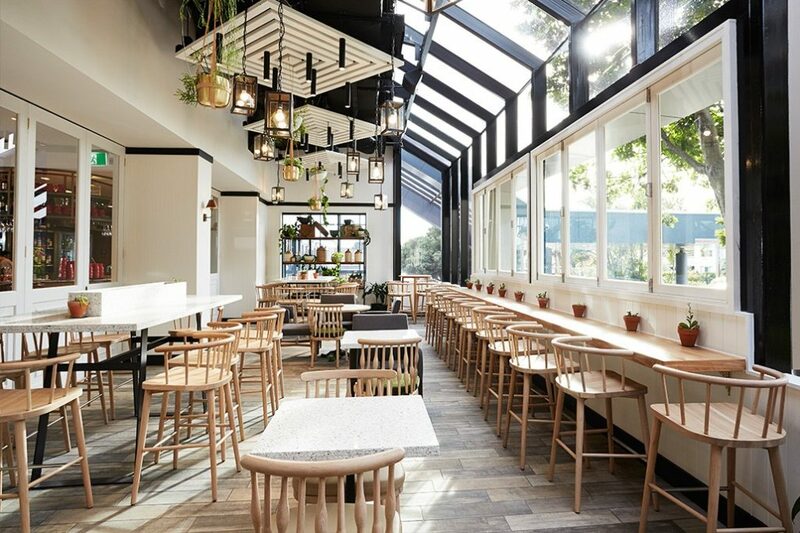 With a new look and menu, Norths Cammeray is the perfect venue for a family meal. The fantastic kids play room is a huge drawcard for families and will entertain kids of of all ages with computer games, TVs, colouring and more.